The Ministry of General Education has indefinitely cancelled this year’s Grade 7, 9 and 12 examinations due to malpractices. Minister of General Education David Mabumba confirmed the development at a media briefing held in Lusaka on Tuesday. 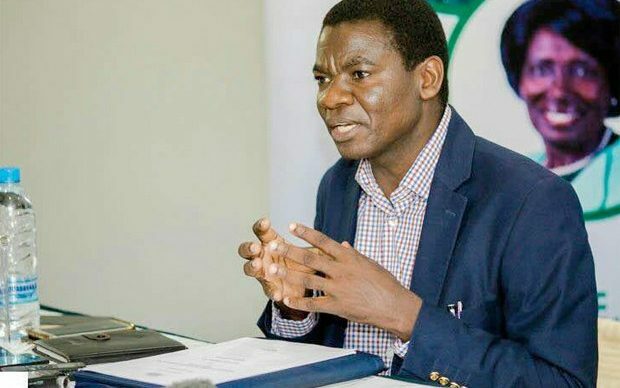 Mabumba said the Examinations Council of Zambia (ECZ) and the Ministry of General Education received notifications on the evening October 22 that Mathematics Paper 2 was posted on online media, the Zambian Watchdog. He said ECZ management immediately took measures. Mabumba added that upon comparing the circulated material with that in the ECZ storage room, it was noted that indeed the 2018 Mathematics Paper 2 examination was leaked and circulated on online media. “Arising from the findings of the verification, the following actions have been taken: (a) in line with the ECZ Act Chapter 137 of the laws of Zambia section 22(1), I have nullified the grade nine mathematics paper; two examinations papers which should have been written today 23rd of October 2018 in the morning at 08:00 hours,” said Mabumba.